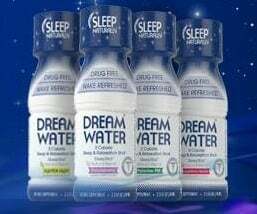 Head over to the Dream Water Facebook page and upload a video describing your dream and you’ll snag today’s freebie of the day, a FREE 4 pack of Dream Water! Plus you’ll be entered to win the grand prize of $10,000 to fund your dream. Good luck!